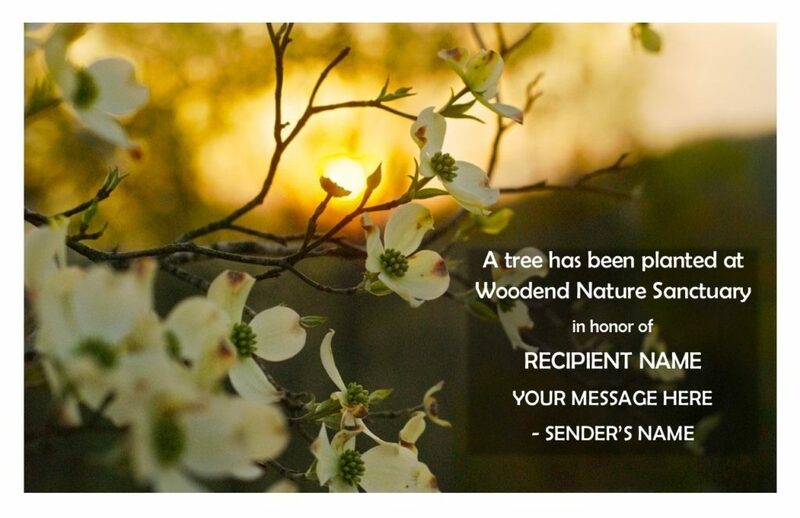 If you choose to give a tree as a tribute gift, you can send this card to someone with your own message. Be sure to write your message in the comment box. For questions or concerns, please contact Jacky Wershbale at jacky.wershbale@anshome.org or by phone at (301) 652-9188 x31. Stay connected for ANS news and nature for all!